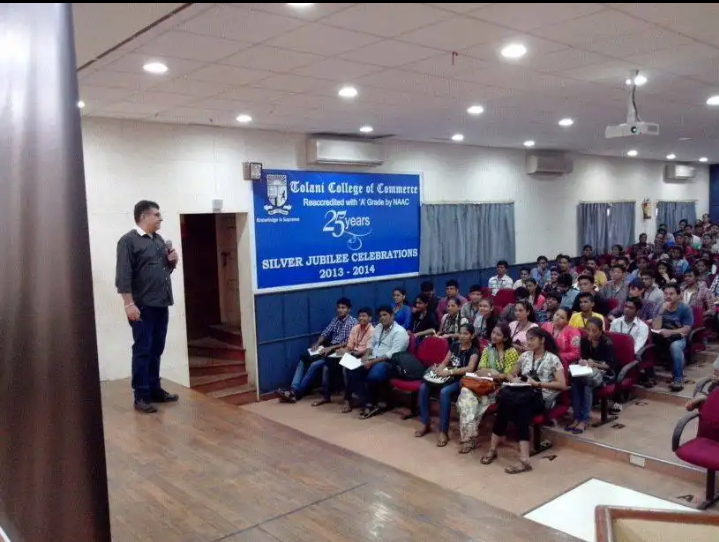 The Tolani College of Commerce has well-experienced professors and their method of teaching is well equipped with the audio-visual facility. The Class timings were afternoon during junior college and morning during the degree. There were a lot of projects and assignments which actually boosted our knowledge. 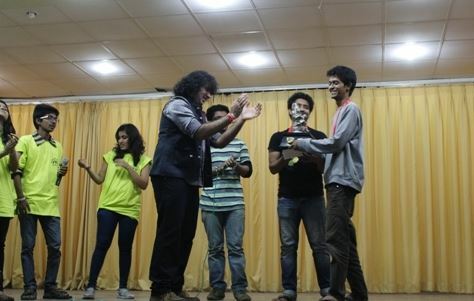 There is various association which organizes the function.This association arranges shows which help to relive our beautiful culture, quiz contest which helps to enhance our IQ, SPORTS like badminton, rifle shooting, karate which gives us extra touch to sports along with education. Perfect for Class timing, projects, exams, and assignments. super in teaching all the teachers. good experience over. No Idea I didn't know it an didn't listen to it. No Idea I didn't know it and didn't listen to it. 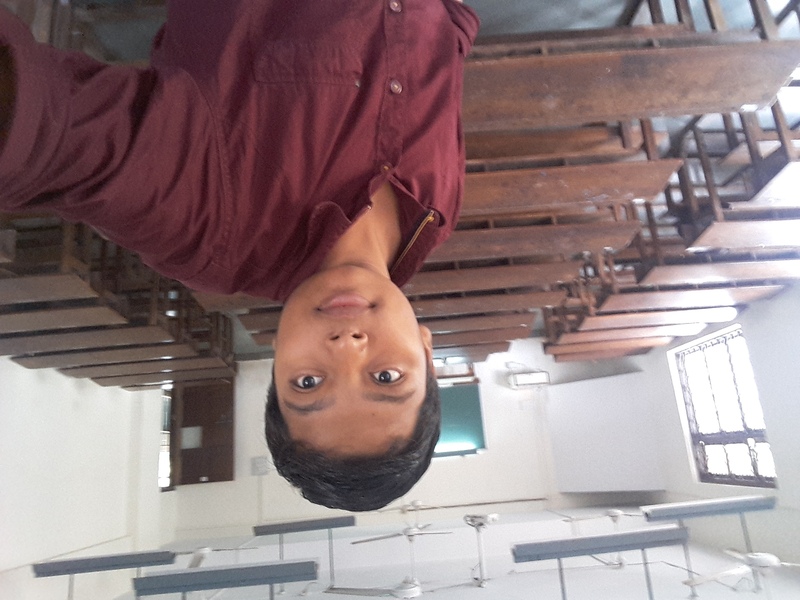 good about in college life. For the junior colleges class starts from 11:50 am And for the degree colleges class starts from 7:00 am. Quality of teaching is fabulous and too good. I have learned many things from my college and the important one is timing and discipline. Clubs and campus are good. 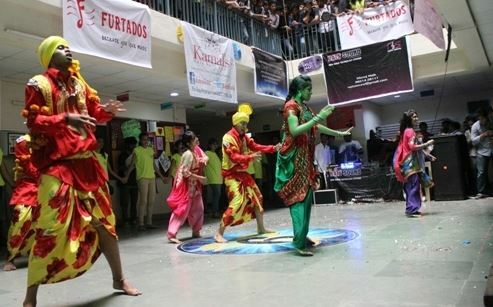 Telenziaaa is the festival of the college. Too good life little bit strict and enjoyment. Lecture starts at 7:15 am sharp. Method of teaching is good. overall experience in the college was amazing. We not only learned about the subjects but also about the real life. There are lots of sports are played in Tolani College, students are sporty. The campus is decent. It's strict college. 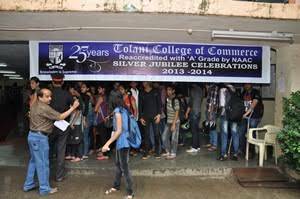 Tolani College of Commerce (TCC), Mumbai was established in 1989 by the Tolani Education Society with the objective to promote academic activities in the north eastern suburbs of Mumbai. 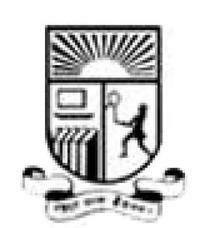 The college is affiliated to Maharashtra State Board of Secondary and Higher Secondary Education and the University of Mumbai. Tolani College of Commerce has been granted a minority status on linguistic (Sindhi) basis, by the Government of Maharashtra and University of Mumbai. 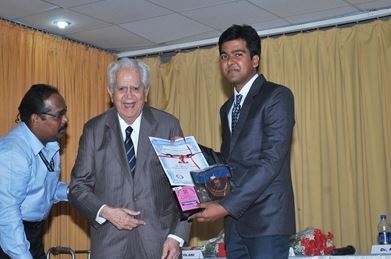 The college consistently strives to provide stimuli for the intellectual development of the students and firmly believes in upholding the dignity, uniqueness and value of each student. In addition it provides a diverse platform to hone the students' talents and skills in sports, cultural and extension activities. The vision of the college is to o educate students towards an all round development and empower them for a constructive and sustained engagement with society. To educate students towards an all round development and empower them for a constructive and sustained engagement with society. The college is housed in a five storied building with a lift facility. The building enjoys good ventilation and natural lighting by way of a sky lit atrium. Students graduating from the college can pursue one of many career opportunities. The College assists students to take informed career decisions by providing them with relevant information on various career opportunities. The college conducts different tests which help the students in analyzing their personality, interests and aptitude. The college then goes a step further to assist in placements of its graduating students by organizing workshops on effective resume writing. 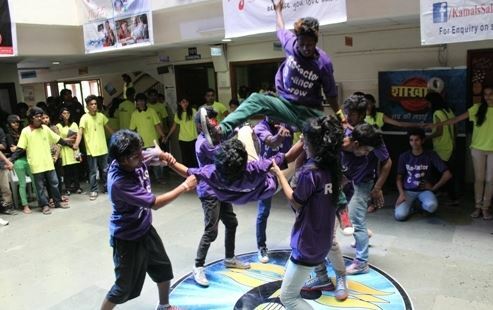 The College believes in promoting excellence in academic and extra curricular activities. Therefore it has been generously endowed with prizes and scholarships for the benefit of the meritorious and needy. The College has Committees for Scholarships & Prizes and Students’ Aid Fund which identify the recipients based on prescribed guidelines.